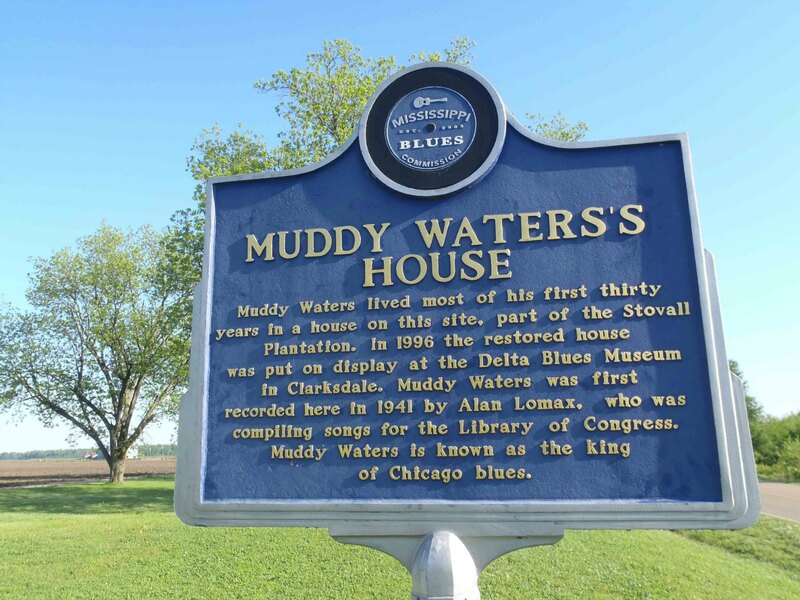 Muddy Waters is one of the most influential musicians in blues history. He was first recorded in 1941 at Stovall Farm, Coahoma County, Mississippi by Alan Lomax. 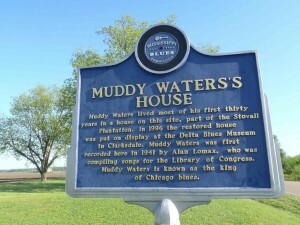 The Mississippi Blues Trail marker at the Muddy Waters House site, Stovall Farms, outside Clarksdale, Mississippi. 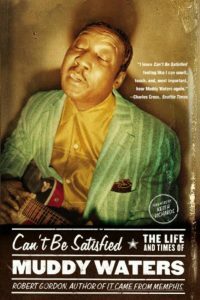 After he moved to Chicago he became one of the major figures in creating the Chicago blues sound. He influenced bands like the Rolling Stones. Mick Jagger and Keith Richard, both Muddy Waters fans, reportedly met on a British railway platform in 1962 after Keith Richard spotted Mick Jagger holding a Muddy Waters record under his arm and approached Jagger to ask about the record. 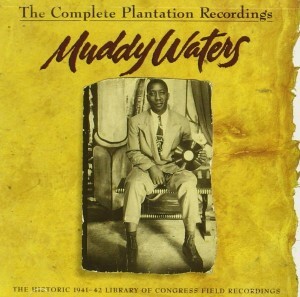 CD cover, Muddy Waters – The Complete Plantation Recordings contains all the Muddy Waters sides recorded by Alan Lomax at Stovall Farms in 1941-42. 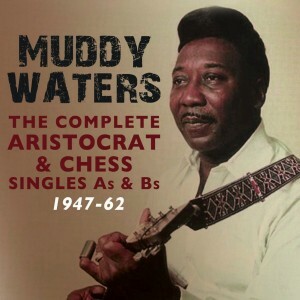 Muddy Waters: The Complete Aristocrat & Chess Singles As & Bs 1947-1962 – contains all the classic Muddy Waters singles released by the Chicago record labels Aristocrat Records (the forerunner of Chess Records) and Chess Records between 1947 and 1962. Good remastering at a reasonable price.